This Week On SoS: Fall Preview! 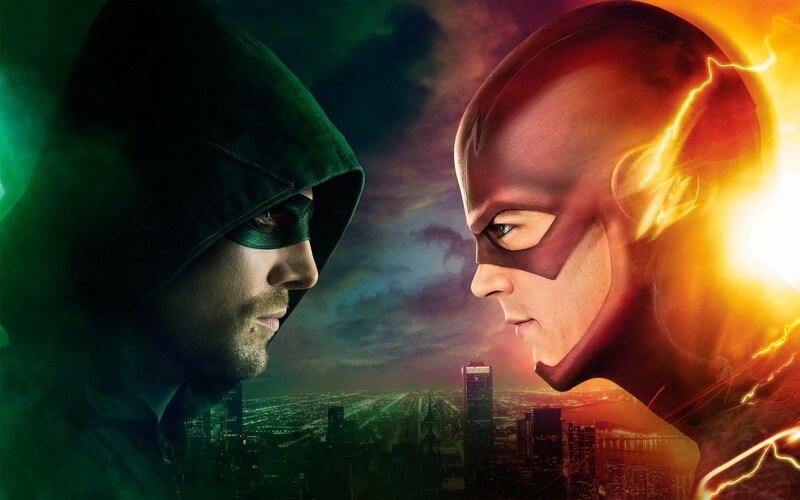 Walking Dead, Arrow, Flash, Agents of SHIELD & More! This week on Secrets of the Sire we’ll bid adieu to summer 2016! Who were the big winners and losers in the pop culture world? And what’s to come for summer 2017? PLUS: It’s on to our Fall Preview! Walking Dead, Jessica Jones, Daredevil, Arrow, Flash and more! And you KNOW I’m gonna talk Justice League Dark and Deathstroke when we go spinning the racks! Join us Wednesday 8:00 pm ET live via TalkingAlternative.com for the next episode of Secrets of the Sire.